Who is Indian Ocean Trepang? Indian Ocean Trepang (IOT) is a SME, located in Tulear, South-West Madagascar, specialized in sandfish sea cucumber farming (Holothuria scabra species). Indian Ocean Trepang partners with coastal communities to develop their capability and capacity to farm sea cucumbers. The global market for sea cucumber is currently the Chinese community; be it in Asia or overseas. Sea cucumbers have been consumed as a delicacy, since as early as the 8th century. Today, sea cucumbers are critical to the Indo-Pacific region ecosystems, where local fishermen harvest them to meet rising global demand. But, due to the long-standing exploitation of the 70+ sea cucumber species - which have a commercial value -, tropical regions are seeing alarming extinctions of their respective local sea cucumber species. Indian Ocean Trepang (“IOT”) grows, processes and sells dried sea cucumbers to consumers worldwide, using a unique low-tech environmentally-sound model, for which a portion of its production is subcontracted to low-income fishermen giving them access to a growing and lucrative global market. 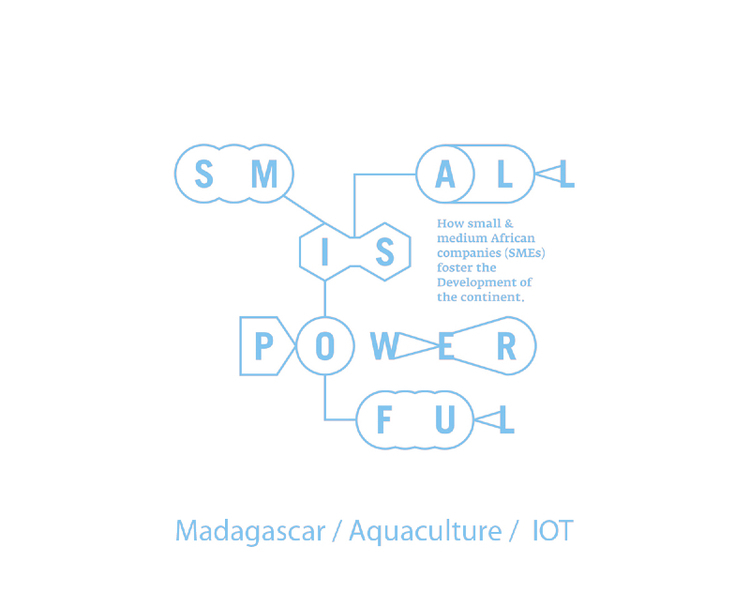 IOT partners with local fishing villages, to return sea cucumber farming back to its natural spot, in the sea, and away from expensive facilities.